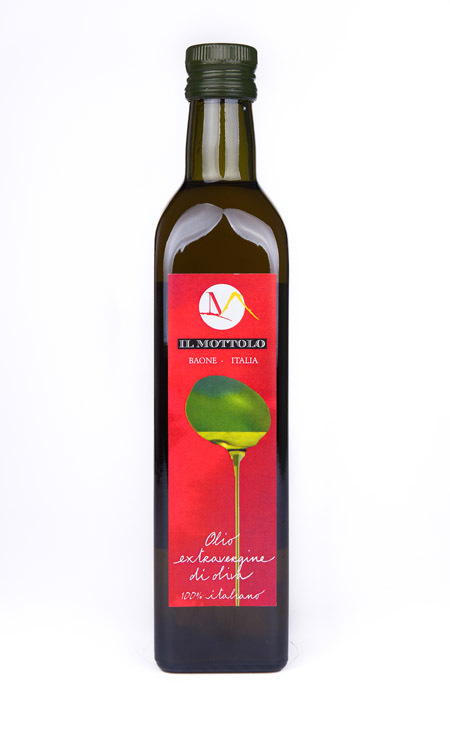 Extra virgin olive oil exclusively obtained from ” Rasara” variety olives, cultivated on the eastern side of Cecilia Mount inside the Winery, picked up by hand and brought to the nearby oil press. There by only using mechanical tools, they are pressed. The final product is characterized by low acidity ( on average 0.10/ 0.20 %)expressed in free oleic acid which make it healthy and highly nutritive. It is a grass and artichoke fragrance oil, with marked taste and slightly hot notes.